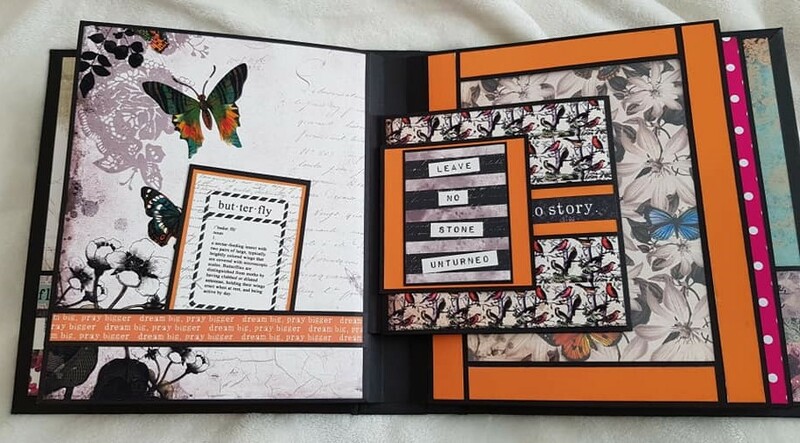 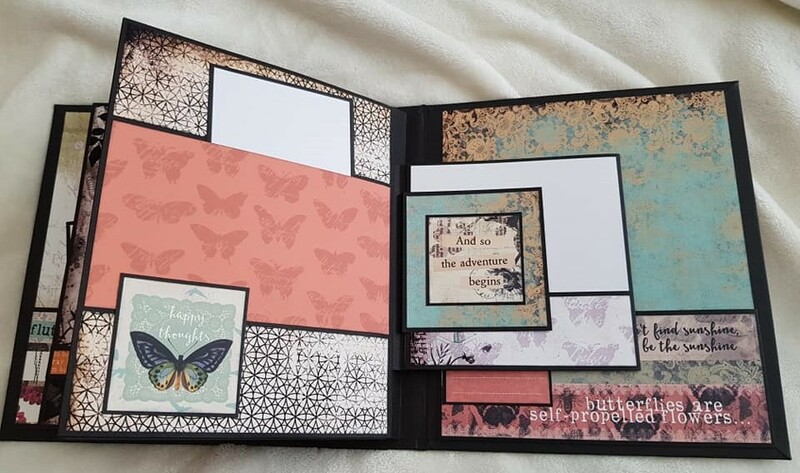 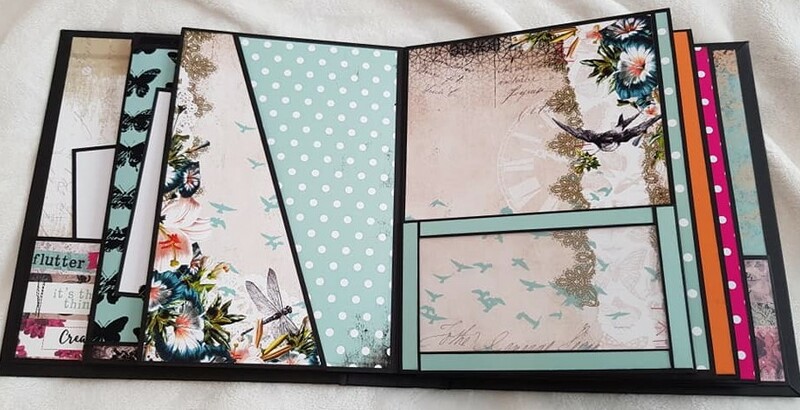 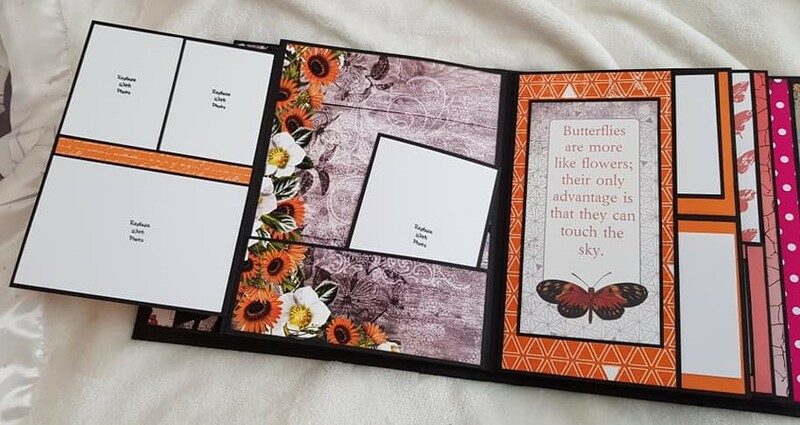 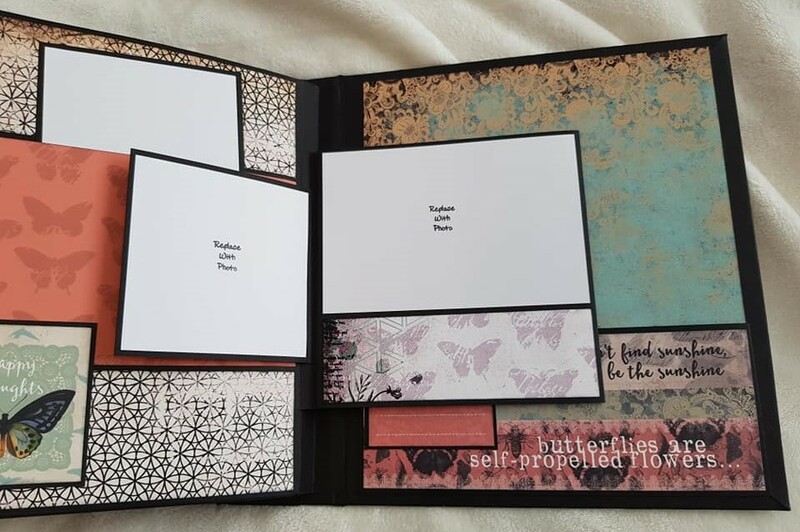 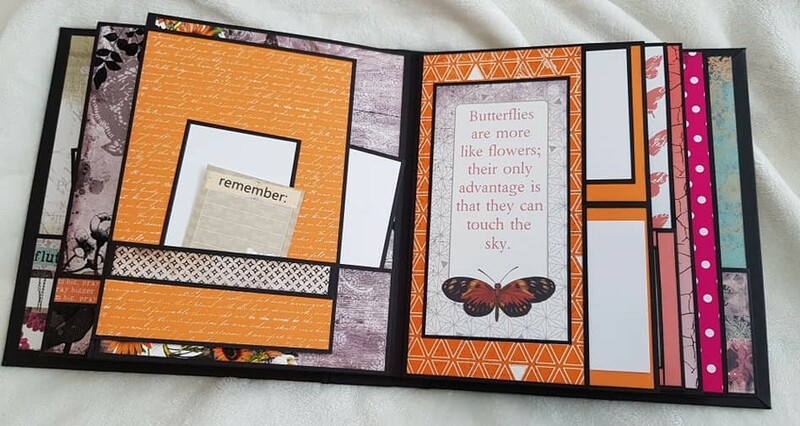 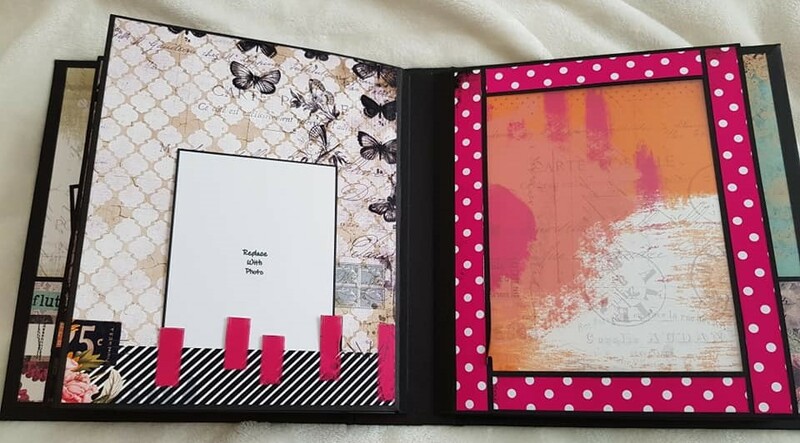 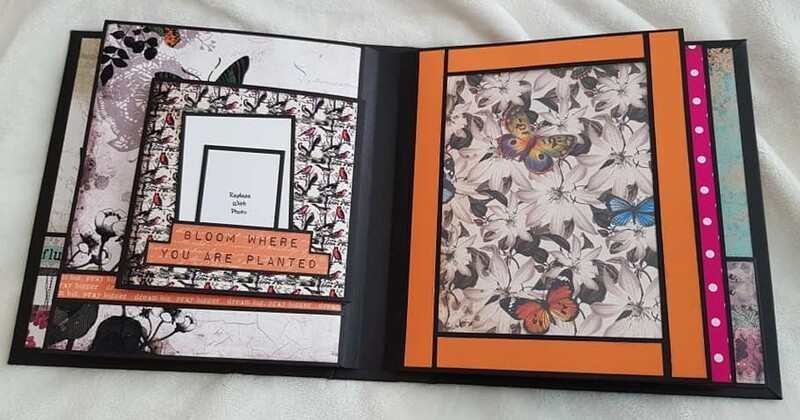 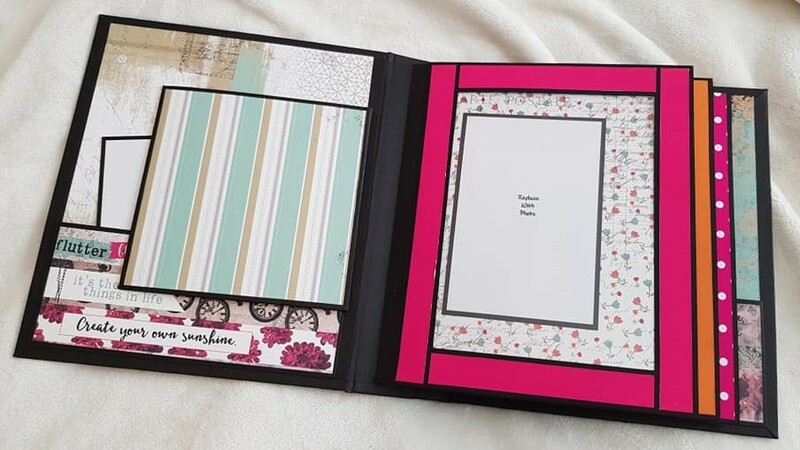 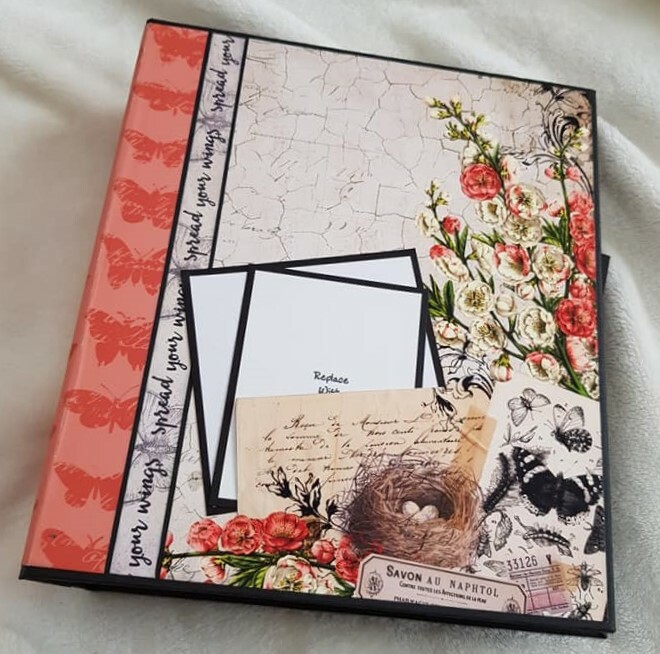 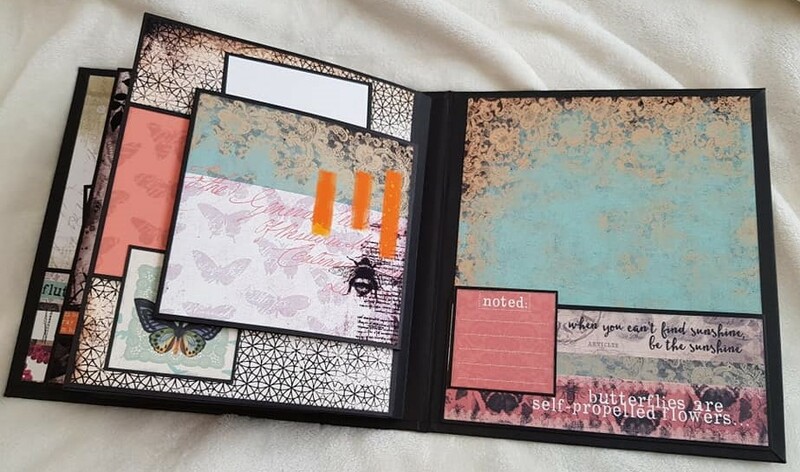 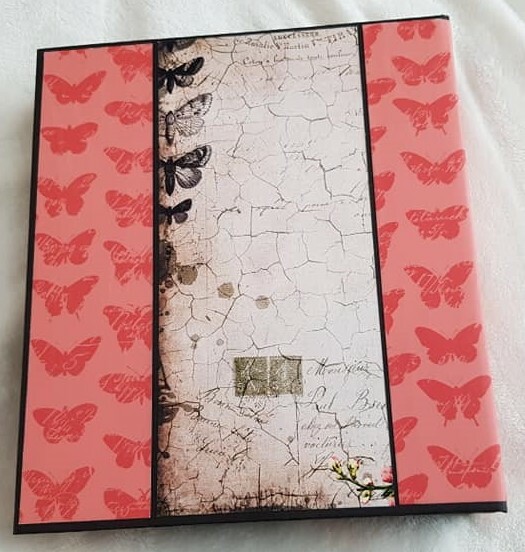 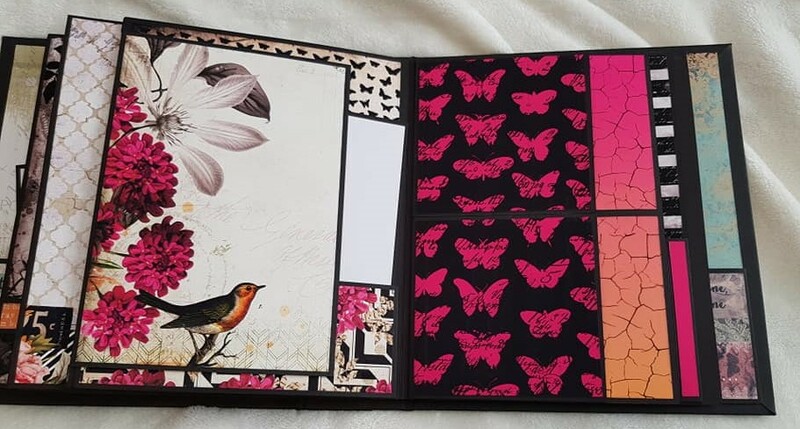 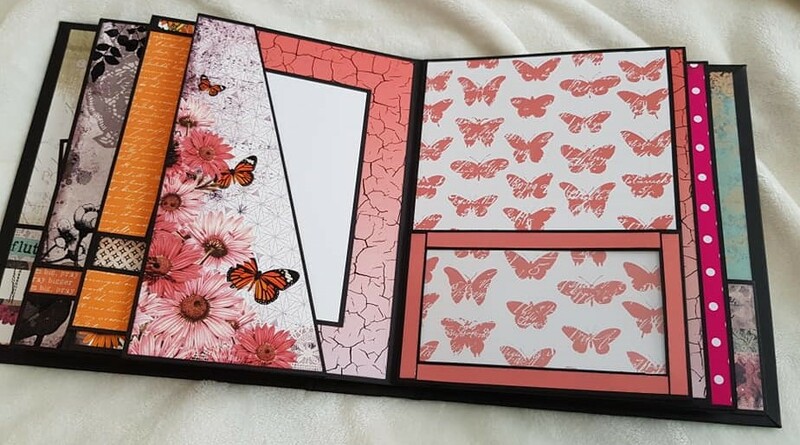 Picture Perfect Super Sized Album Volume 3 created by crafter Michelle Stoddart using paper collection Flutter & Bloom. 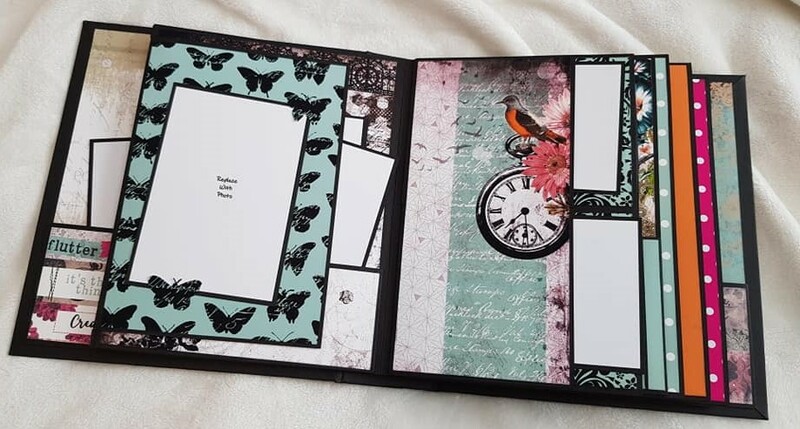 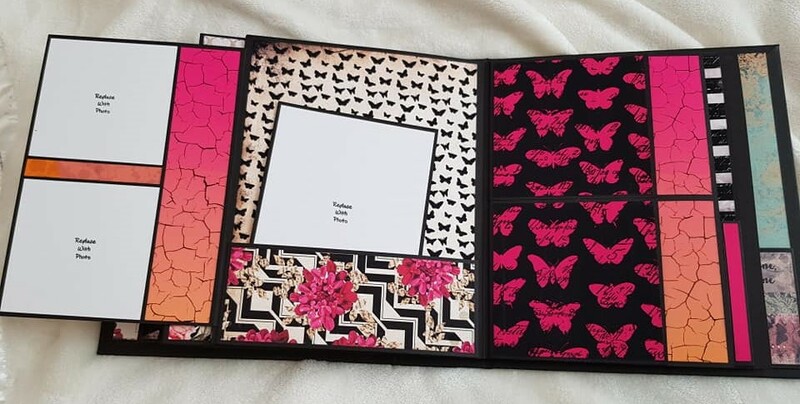 I just love the matting in this album, she did a beautiful job. 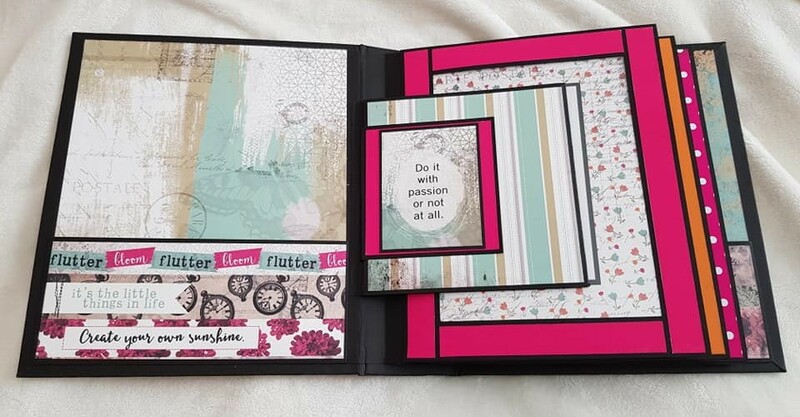 Be sure to share your Paper Phenomenon projects on our Facebook fan page! 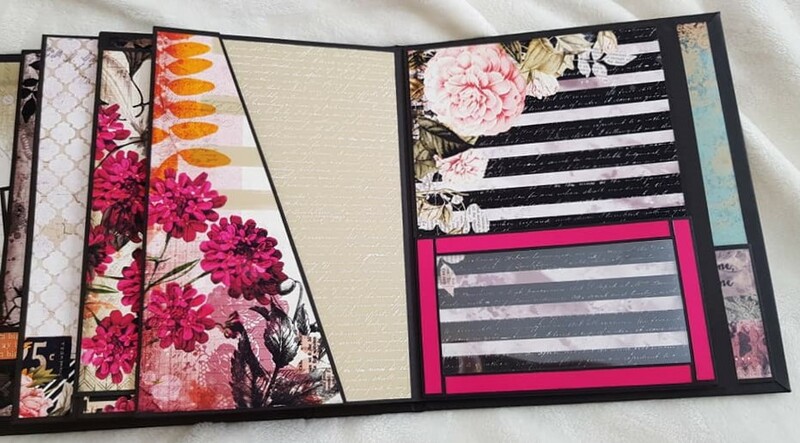 ← Shop the 50% off Digital Sale!